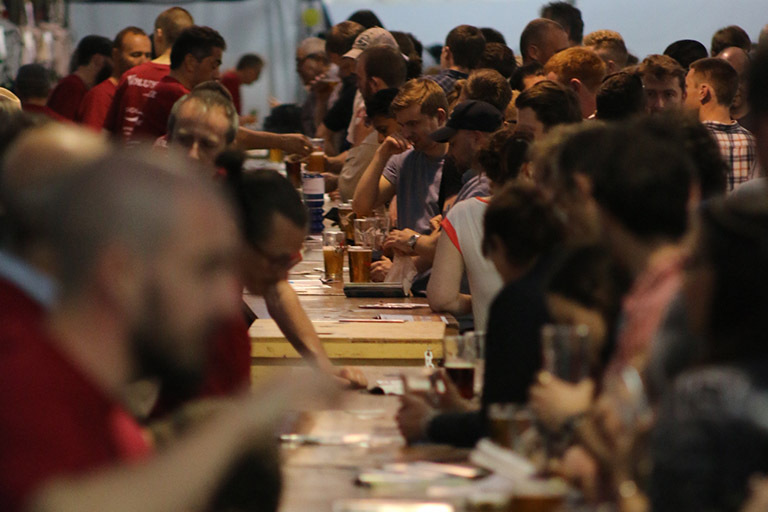 The 44th annual Cambridge Summer Beer Festival has come to a close, serving a record 44,370 customers a total of 115,000 pints of beer, cider and perry, over 2,000 bottles of wine and mead and approximately 800kg of cheese. Over 450 volunteers gave up their time to help, coming from as far as Canada. Additionally, Cambridge CAMRA ran its usual competition to find the best beer, cider, perry and meads of the festival.